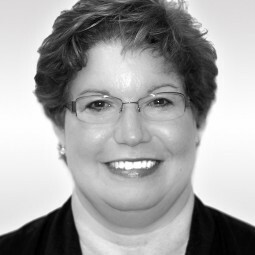 With more than 30 years of executive assistance experience, Paula has worked in a broad range of specialized fields including technology, academics, advertising, and media. After an extensive period immersed in the world of public education, Paula was eager to change course and enhance her skill set in a new, exciting environment in healthcare consulting. She works with the team to help achieve the clients’ vision of improving their patients’ experience and accessibility to care. She is driven by the challenge of creating more efficient processes for all aspects of day-to-day business activities. Her attention to detail, proactive nature, and ability to think outside the box has made her a success in her work. Prior to joining Blue Cottage, Paula worked as the Assistant to the Superintendent for Hartland Consolidated Schools. As a Research Secretary at the University of Michigan, Paula led several administrative tasks in support of the Director of Pediatric Research. While assisting the Technical Director at Consumer Reports magazine, Paula edited technical testing copy and data content for their publication.